Can You Tell the Difference Between Pink Eye and Red Eye? Maybe it’s allergy season, or maybe you’re working outside on a windy day. 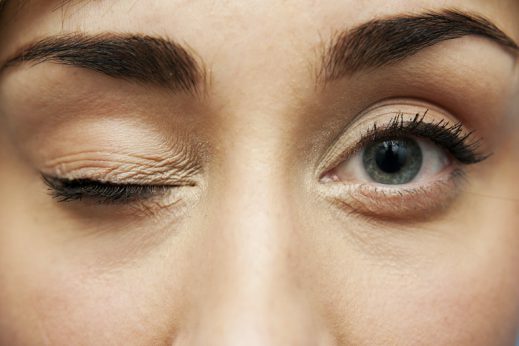 Your eyes can become irritated and itchy for all sorts of reasons. A few hours later, you look in the mirror and the whites of one or both your eyes is bright red. You wonder why: Is it pink eye? Is it red eye? And what’s the difference between these two eye conditions, anyway? Pink Eye vs. Red Eye: What’s the Difference? Pink eye (also called conjunctivitis) is a common cause of red eye. While red eye is a very general, non-clinical term, pink eye is the medical term for inflammation of the lining covering the eyeball and eyelid. A virus – The same virus that causes many colds and flus can also cause pink eye. This form is contagious and the most common type of pink eye. Bacteria – Bacterial infections can also result in pink eye. Bacterial pink eye is contagious and may cause mucus discharge from one or both eyes. Allergies – The same substances that cause allergic reactions, like pollen or smoke, can cause non-contagious pink eye. In some cases, these symptoms can indicate red eye that is not caused by conjunctivitis. If you’re experiencing an ongoing eye infection, you should check in with a doctor.